When it comes being a witch it's more than just hocus pocus and some sort of trending fashion. Now being a modern witch on this century is quite hard from practicing witch craft to explain everyone that we (sadly) don't fly on a broomstick and we can not turn anyone into a toad and if we did we would get the bad luck worse than the victim so to all who are entering to the Wicca world here is a small tip don't harm anyone. 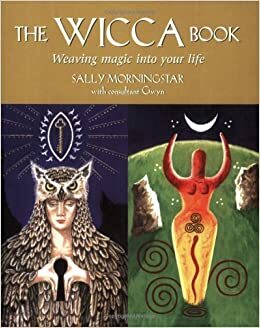 This is my all time favorite book I had it since I was only 7 years old and I would recommend to anyone who wants to learn about the history of Wicca, spell and how it works perfect for beginners. Created by the beautiful and mystical Audrey Kitching. 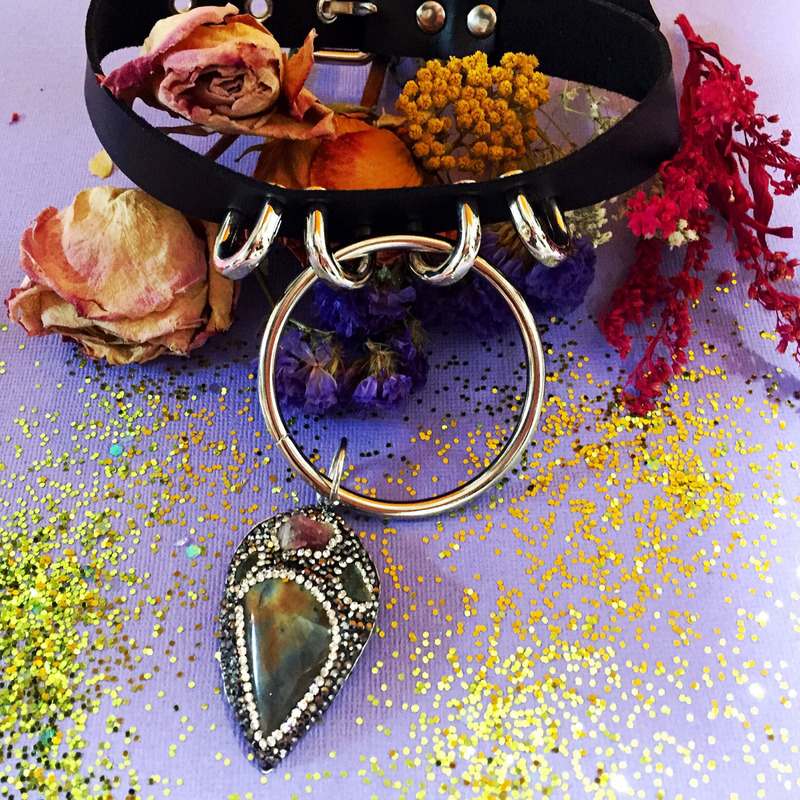 Okay yes, I know I praise her a lot since I've been a long time fan of her since around my pre-teen years but I can assure you that her shop sells lot of modern spiritual stuff for a fair price everything is handmade you can find crystal jewelry, tarot card, spell books, candle, magic potion, and raw crystal. Ever felt like taking a cool nice magical bath? Witch baby soap got your back for all the witches who likes to takes a magical bath. Everything is handmade cruelty free and 100% vegans and their soap and their bath bomb are magical and smell pretty good.